A personalized customer experience is not just confined to advertisements and E-mail campaigns. 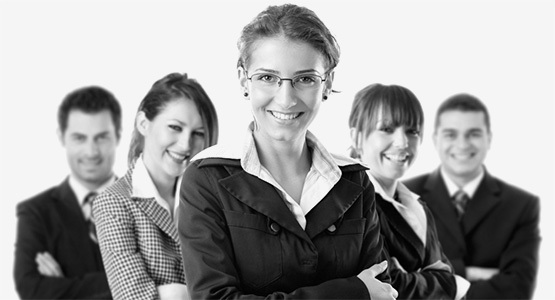 It’s the ability to approach your customers at the time of need and provide a proper solution when any issue arises. When you provide personalized customer service you earn the customer’s interest and trust. One of the major aspects, where an E-commerce business can personalize and enhance customer experience is shipping. You might have a great product, but if your shipping costs are way too high then there are chances of the customer abandoning the cart while looking into the final costs. There are millions of sellers selling online and there is a possibility of the same product being sold by other sellers as well as zero shipping costs. Then why would the customer want to buy from you? Let’s look onto the below points to increase the credibility on your products. To meet your bottom line and offer a good customer experience it’s important that you use an affordable shipping option. Free shipping is one of the best schemes to make the customer complete the purchase. Check the monthly sales invoices, where you can view the products that have helped your business to achieve maximum profits. Also, check for the low-selling products that you can’t afford to offer free shipping on. Don’t depend on a single shipping company. KartzHub has tie-ups with multiple shipping companies. As per the cost and services, you can select the shipping carrier of your choice. Shipping confirmation Emails are clicked by most of the customers. You can encash this opportunity by promoting other products while offering discounts or using the same free shipping technique. Some sellers provide cashback coupons along with the delivery package to the customers which they can use on their next purchase. At this point, the customer would again visit your product site to make the purchase in order to receive the cashback. You can offer such surprises to your customer and make them your repeat customer. Social media is a great way of engaging the crowd to your site or product. Various options like free shipping on buying within a few hours or getting a surprise gift during delivery would attract the customers and also their friends. Free shipping is the best instrument to build a long-term relationship with customers. It goes that extra mile and tempts the customer to buy your product. KartzHub is the best inventory management tool which is integrated with various shipping companies. The software helps you to know the exact shipping cost per channel and per product so that the seller can decide on what to sell, where to sell and how to get it there. This also enables you as a seller to decide the amount of discount to offer, free shipping eligibility and carry out other promotional activities. 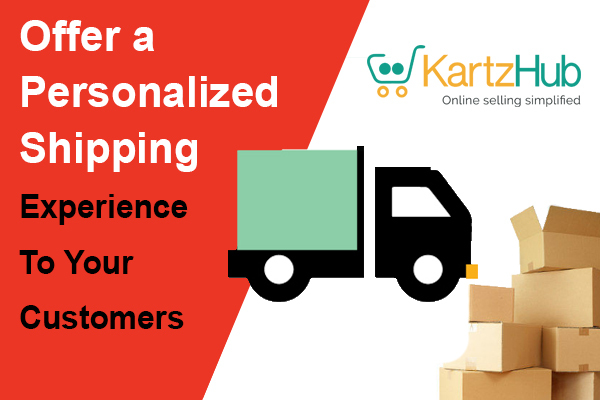 Try kartzHub free 14-day trial to experience its streamlined working process and make your online selling easy.